and still had a lot of open space. 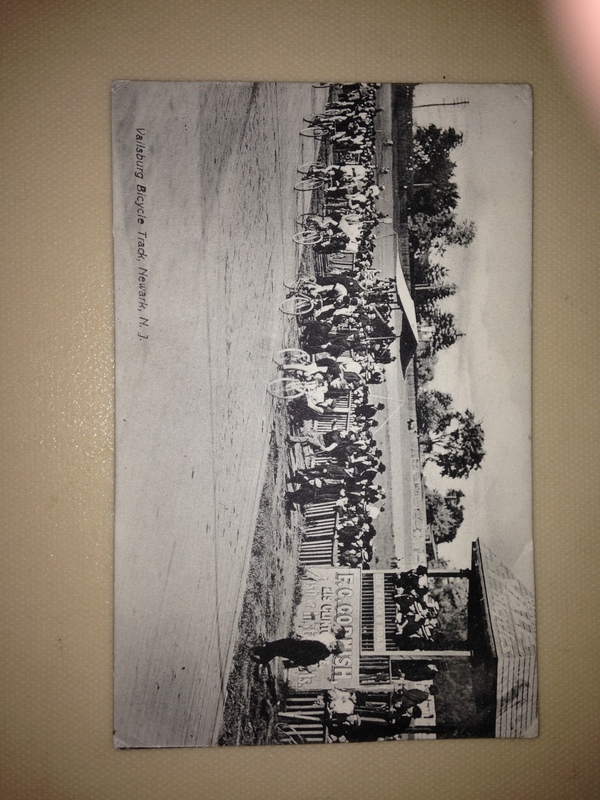 The sender of this post card inquired if the recipient enjoyed bicycle racing. The sender added that if they did, they had some great one’s here (in Vailsburg). This card was hard to get. I was very pleased when I found this one.